Ensure a reliable, consistent restroom experience with Cascades PRO Select standard bath tissue. Cascades PRO Select standard bath tissue is the ideal blend of quality and value. 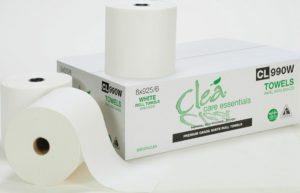 Each sheet is strong and absorbent, providing a consistent, reliable experience for restroom visitors. Constructed of recycled fiber, this 2-ply toilet paper will please your image conscious patrons. 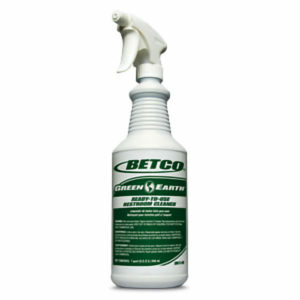 Ideal for use in restrooms in industrial settings, foodservice and retail locations.